Hello there, thanks for visiting my website! Here, you can not only search my listings and get to know me professionally, but you can also get to know me as a person and as a member of the community. 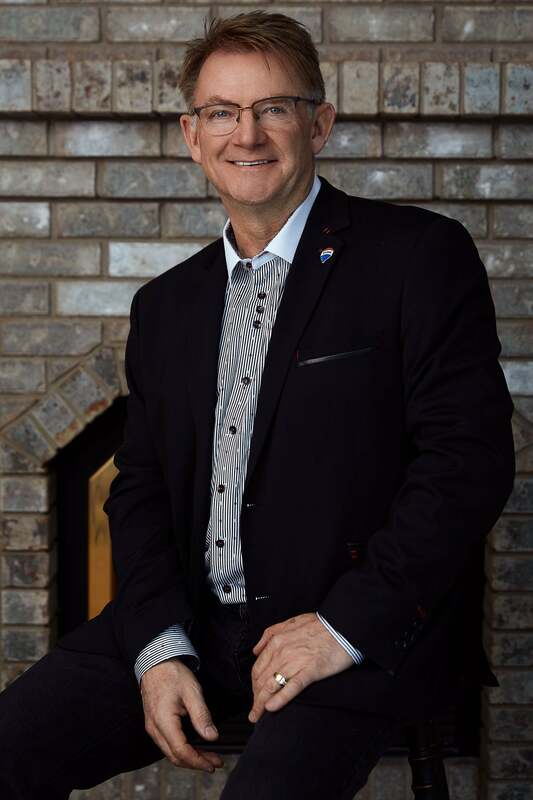 I have been in the industry for over 35 years with the honour of calling Spruce Grove, Stony Plain and Parkland County home! This is my community and that makes me unique because I experience first-hand the trends of the tri-municipal area and the Real Estate market. Being able to grow with the industry is something that keeps me passionate each day. I have put in the work and proven to be successful in yesterday’s market, but having a driven character I am continuously growing my skillset to continue that success today. I ensure your experience is seamless based on my years of knowledge, as well as create the best marketing plan to sell your home using the latest technology and marketing mediums. I am a father to three children and a husband to my wife, Brenda. My children have all credited their passion for Real Estate to my career as a Realtor. I am proud to have exposed them to this industry because it is truly rewarding to see the smiling faces of clients who recently took possession of their dream home! Outside of managing the office and serving my clients I am an avid mountain biker, curler, camper, musician (guitarist and singer) and outdoorsman. Growing up on a farm West of Stony Plain made me appreciate the simplicities of the rural country while taking advantage of amenities close by in Spruce Grove and Stony Plain! I welcome all inquiries by clicking on the “Get in Touch” button on the right hand side, or simply by phone at 780-962-8580. I look forward to meeting you!